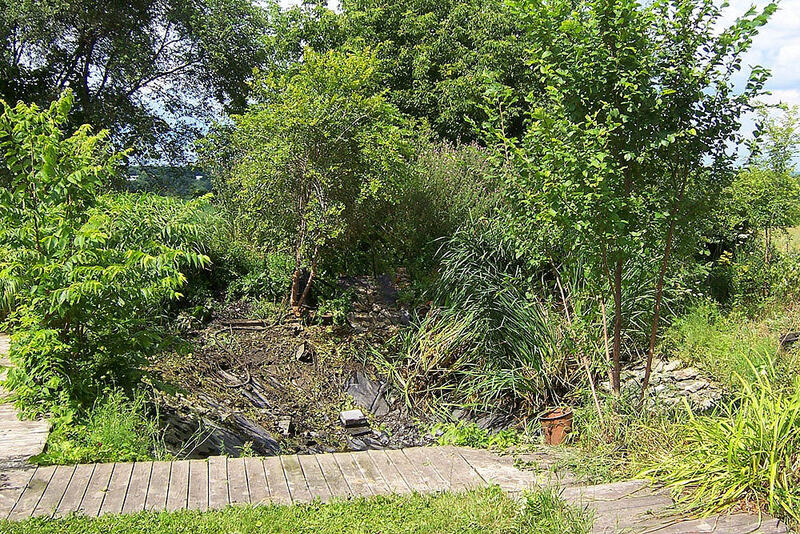 It’s strange, but true… over 60% of Natural Water Gardens projects are either re-designing or rebuilding existing water features that have gone wrong. We don’t care who might have put it in, or if it’s a brand new project. We’re here to consult, guide, design and install a custom waterscape that’ll “wow” your family and friends for years to come! One of our professional waterscape designers will walk you through the entire process. Your property is unique and your vision for a particular water feature is just waiting to be brought to life. You can “borrow” from our experience after installing thousands of waterscapes throughout the tri-state area. 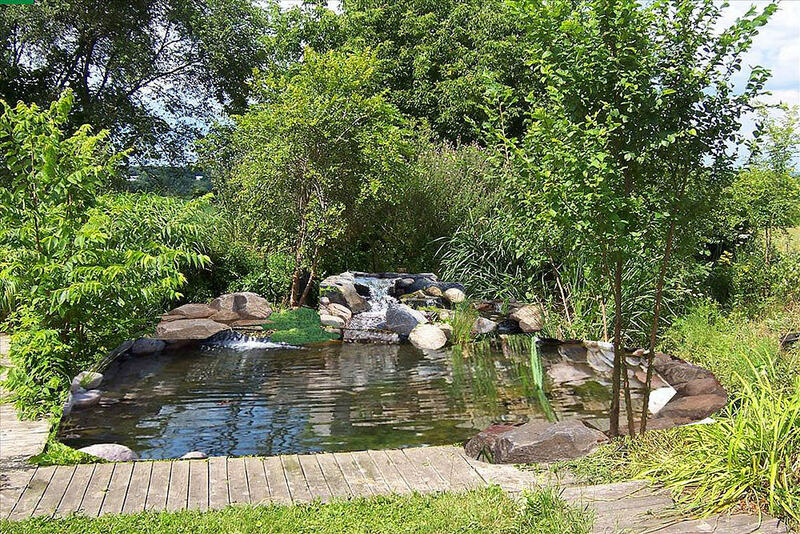 We have one primary goal — build an ecologically balanced, low maintenance waterscape that can be enjoyed for years and one that meets your budget. Consultation fees are a minimum $50, which can vary depending on the scope of the project and distance from our Freeport Retail Center. We’ll interview you while walking around your property, exchanging ideas and determining your wants and needs best suited to your expectations. We take digital photos of your yard, then show you design simulations of water features on-site with our Computer Aided Design (CAD) program. By the end of consultation that same day, you’ll have a full color image of what your finished project will look like — the first step in turning your dreams into reality! Your consultation provides a full breakdown of the estimated cost to create your new water feature(s), including all materials and labor costs. We’ll print you a hard copy of all this information at the same time — no waiting days or weeks to receive an accurate estimate! 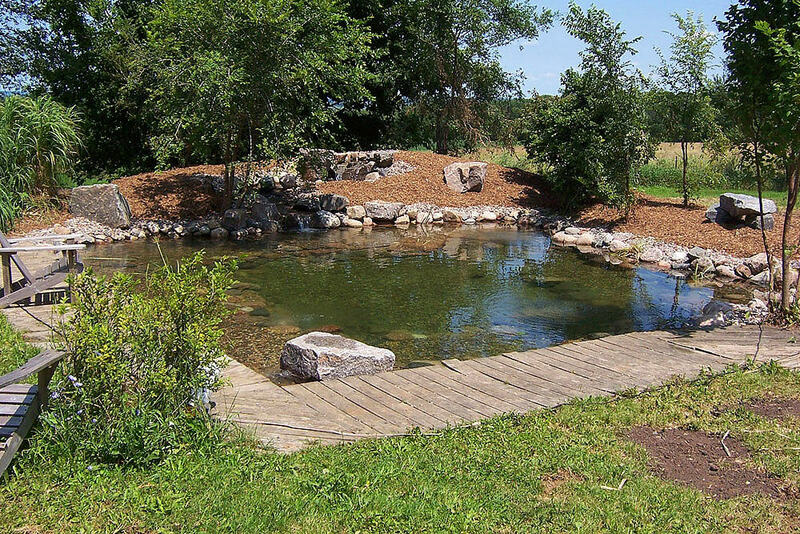 Natural Water Gardens water features are designed for optimum flow, which creates the most efficient natural filtration system. We offer the best in filtration systems, stratification, bottom siphons, and top quality construction methods. Keep in mind that no two water features are ever the same. It depends on factors such as yard configuration, elevations, and the size of your water feature. It’s important to note that our water features are custom designed — we don’t use “kits” that limit the design and creativity of your project with “cookie-cutter” minimum specifications. Retro-fitting or complete dismantling and rebuilding water features that had been previously done by landscapers or homeowners can be expensive. We take pride in doing it right the first time. Our clients feel the consultation fee is reasonable for the value received. Why go through the headache of having to redo a water feature… when it can be designed and built right the first time? An onsite design consultation for a professionally created water feature, is a valuable investment in your time and money. Ready for a consult? Fill out the form below.